The Balmoral printed mug is a terrific china coffee mug. 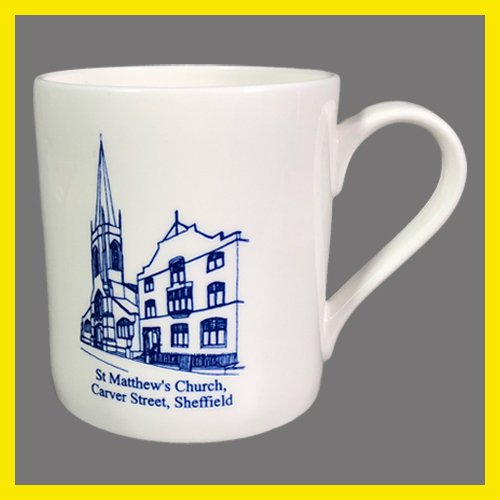 It makes a great premium promotional mug and is ideally suitable as an upmarket souvenir mug. 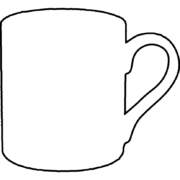 Mugs are only available in white.